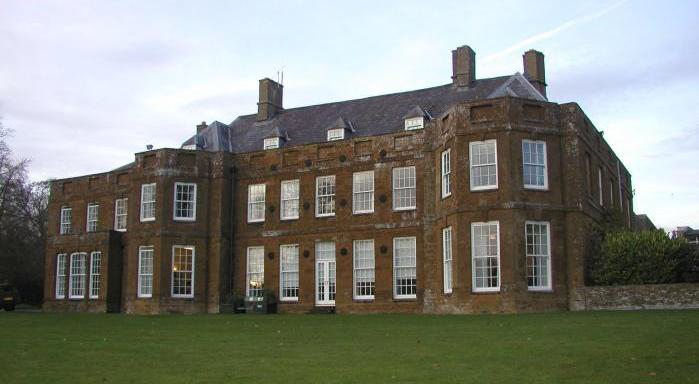 Swalcliffe Park School Trust is a specialist independent school in Banbury, Oxfordshire. Due to its educational and residential standing, the installation of a hardwired system would have been far too time consuming and intrusive. It also had to be completed out of term time to ensure no disruption to the school. Swalcliffe Park School Trust tasked Pyrotec Systems with fitting a fire system, across multiple buildings, in a two week school holiday. The need for a cutting edge wireless fire system was identified. There was only one solution… An EMS FireCell System. With the need for a seven panel network linking multiple buildings plus almost 300 devices, FireCell was perfect for the application, as it offers wireless networking between up to eight control panels reducing the need for cabling, that is both time consuming and costly. FireCell operates on the 868MHz European harmonised frequency and is fully certified to the latest EN European fire standards. Being highly adaptable, FireCell is suitable for virtually any building. In many cases, FireCell exceeds the performance and flexibility of a wired system and with such quick installation times, FireCell is a very popular choice for fire systems at schools, colleges and academies. The buildings were also undergoing refurbishment at the time, but given the flexibility of FireCell, this was not a problem. Justyn Soames from Pyrotec quoted of FireCell “It’s so flexible. That’s the beauty of it”. Mr Soames also added “we were able to install devices, as and when access became available, without having to run any cables”. Pyrotec successfully installed and commissioned the entire system within the planned two weeks. Both Pyrotec and the school were impressed at how well the FireCell system went in.